Fans of Trapeze, Deep Purple and Black Country Communion are already more than familiar with the bass virtuoso, Glenn Hughes, as well as his solo projects and work with other solo artists. 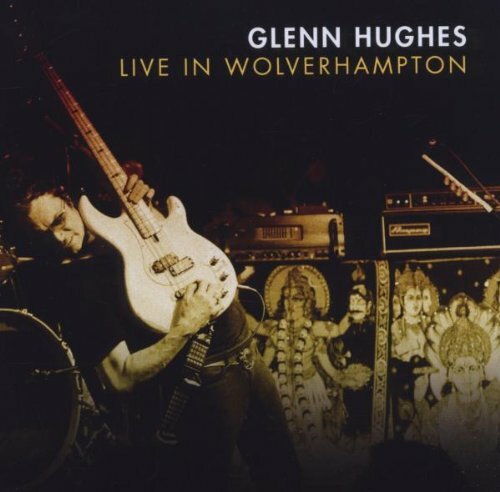 These same fans will be thoroughly delighted to learn that Mr. Hughes has released a new live CD entitled, Glenn Hughes – Live In Wolverhampton, on earMusic/Armoury Records. Recorded in June 2009, this two-night celebration of Glenn Hughes’ music took place in his English hometown of Bilston, Wolverhampton. 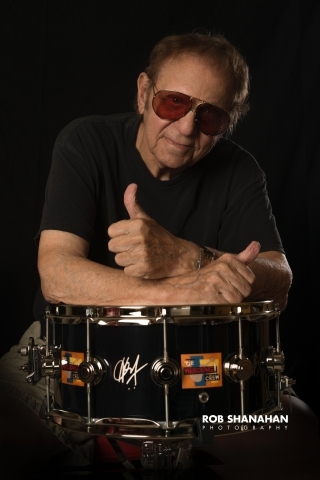 These nights were packed with hits and favorites culled from his rich musical career. The first night included cuts from Hughes’ time as lead vocalist in Deep Purple. Crave, Muscle & Blood, Don’t Let Me Bleed, and Mistreated were all served up to an enthusiastic audience. The second evening, themed “You Are The Music: An Evening Of Trapeze,” was the first time that Hughes has performed songs preceding his days in Deep Purple. Tracks such as Touch My Life, Black Cloud, Coast To Coast, and You Are The Music were all unearthed from the Trapeze repertoire. Performing this music struck an emotional chord with Hughes, as former Trapeze guitarist, Mel Galley, had recently passed away. It proved to be a fitting remembrance to perform these songs, and the emotion of the night is captured beautifully on Live In Wolverhampton. The soulful Don’t Let Me Bleed where Glenn sounds almost as if he’s channeling a bit of Lou Rawls. Not bad for a white boy . . . and a Brit, at that! Finally, the aforementioned Trapeze gem, Coast To Coast, which is the Boomerocity favorite with it’s beautiful guitar work and worth the full price of the CD alone. From deep cuts to world-beloved legendary hits, Live At Wolverhampton is a definitive live collection of Glenn Hughes history and a must-have for fans and rock aficionados, alike.